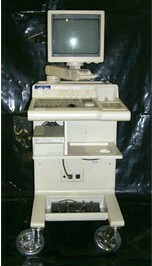 This is the period with the heaviest proliferation of standard-setting good-quality machines. 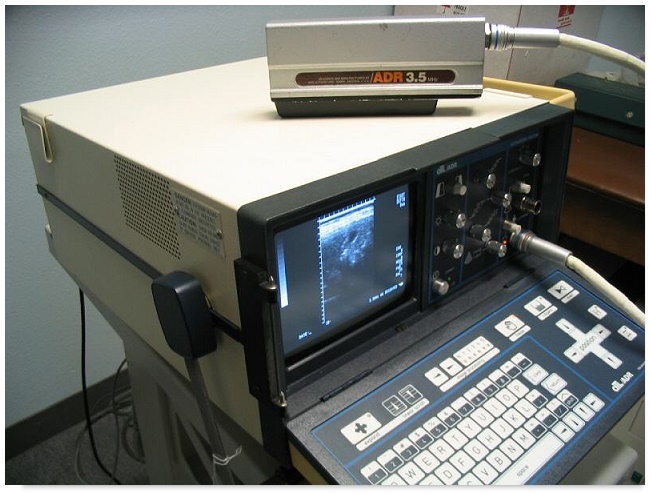 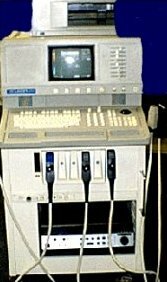 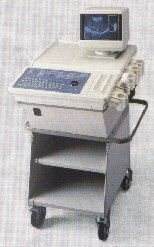 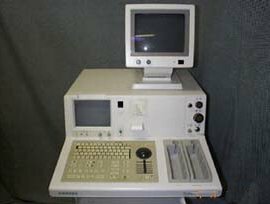 By the early 1980s there were over 45 large and small ultrasonic scanner manufacturers worldwide. 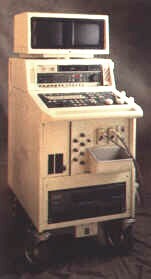 Kontron MS 50 marketed 1982. 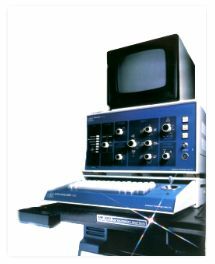 ATL Mark 300 marketed 1981. 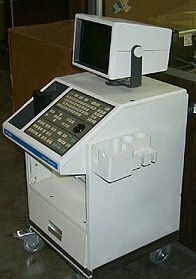 Kretz Combison 320 marketed 1984. 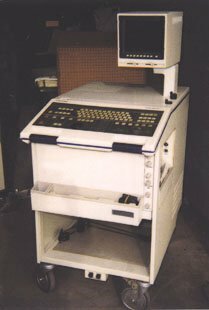 ATL ULTRAMARK 6 marketed 1986. 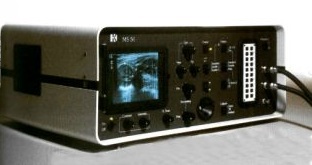 Hewlett Packard Sonos 1500 marketed 1987.